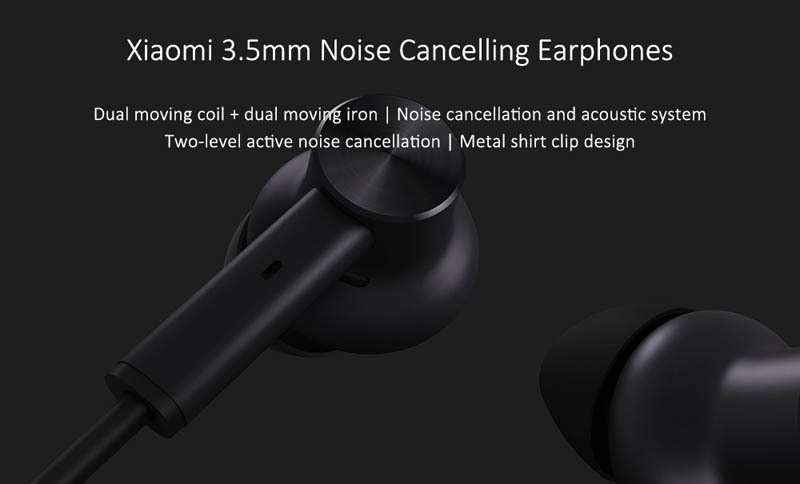 Xiaomi Active Noise Cancelling 3.5mm port version (ANC) Broad frequency range: 50-1500Hz, noise cancelling reduces surrounding distractions, letting music stand out, providing long-lasting comfort plus stability. You can listening on planes, trains, automobiles, buses, subways. 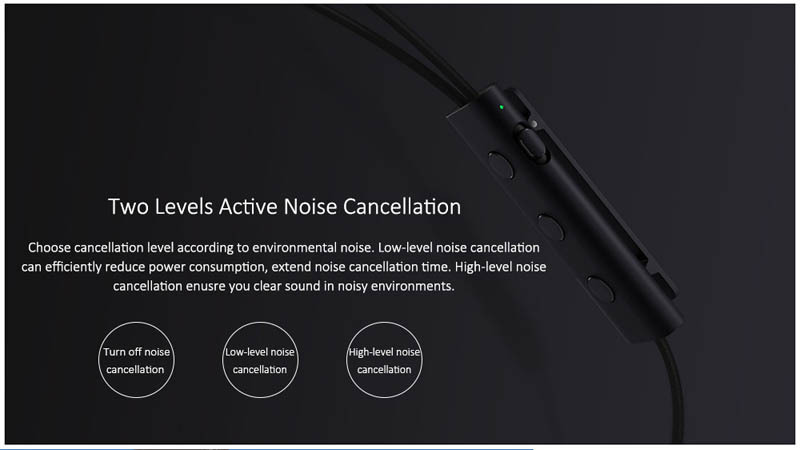 Two Levels Active Noise Cancellation, Choose cancellation level according to environmental noise. 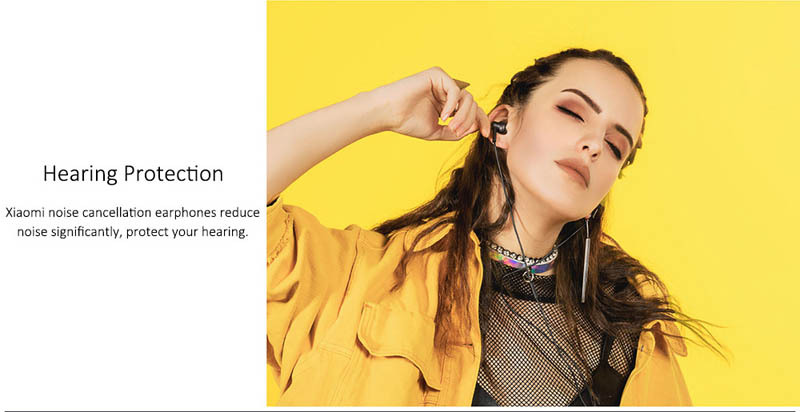 Low-level noise cancellation can efficiently reduce power consumption, extend noise cancellation time. 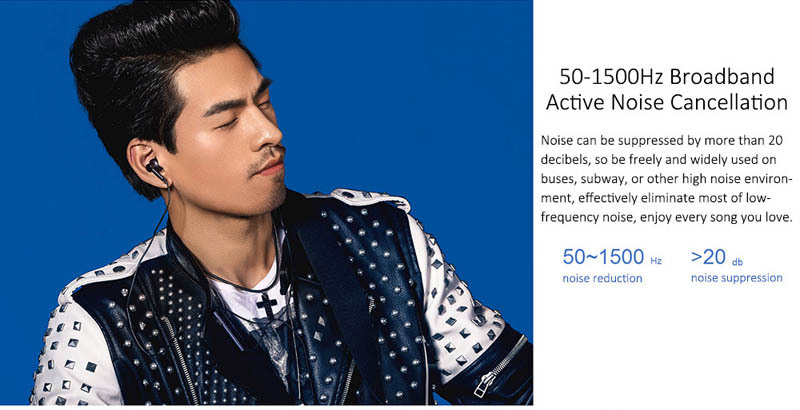 High-level noise cancellation enusre you clear sound in noisy environments. Control & Built-in Microphone, Switch easily between music and incoming calls. No need to take off your headphones or talk into the phone like a walkie-talkie. 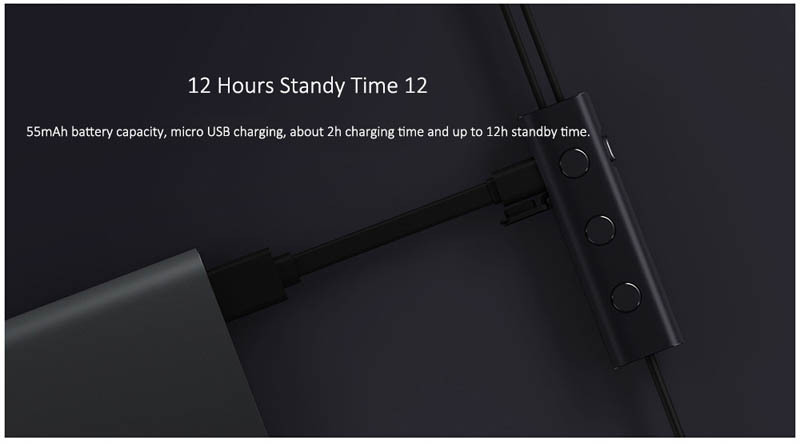 12 Hours Standy Time, 55mAh battery capacity, micro USB charging, about 2h charging time and up to 12h standby time. 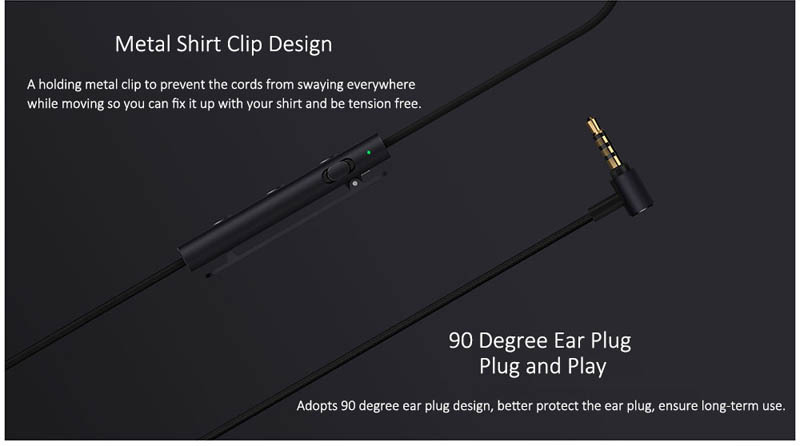 Metal Shirt Clip Design, A holding metal clip to prevent the cords from swaying everywhere while moving so you can fix it up with your shirt and be tension free. 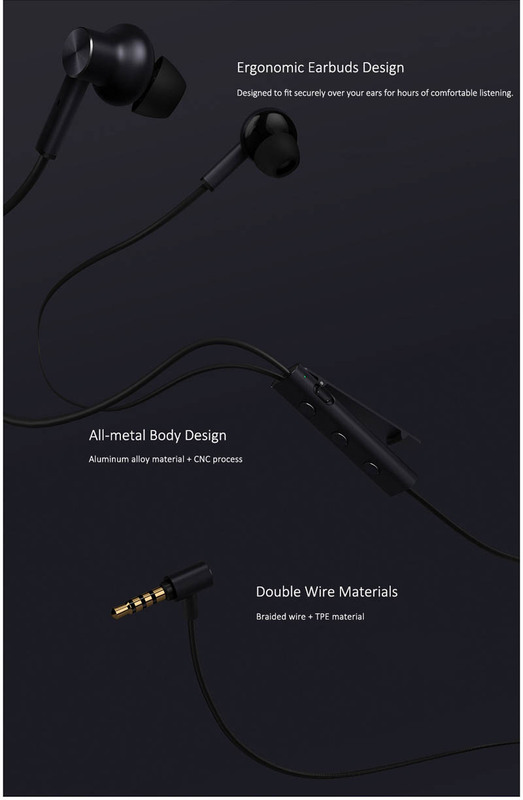 90 Degree Ear Plug,Plug and Play, Adopts 90 degree ear plug design, better protect the ear plug, ensure long-term use.